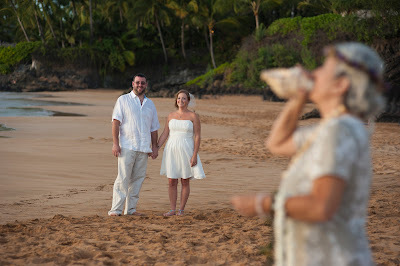 If you're wondering about a Maui wedding, please give us a call 1-800-745-0344. 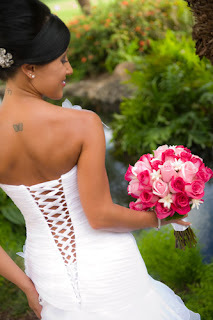 It may surprise you to find out that a destination wedding that includes your honeymoon can be less expensive than a big wedding in your home town. 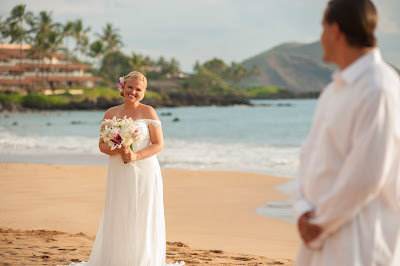 Maui offers some of the finest amenities in the world: Golfing, fishing, dining, Hawaiian entertainment, the list goes on. Our first class resorts offer the best hotels in the world and there's always condo's available for friends and family that include laundry and kitchen facilities. We partner with a local travel agent who can help you find the deals. We'd love to hear from you. Check out or website, complete with testimonials from our many satisfied clients. Remember, during daylight savings Maui is 3 hours earlier than the west coast, 2 hours during standard time. 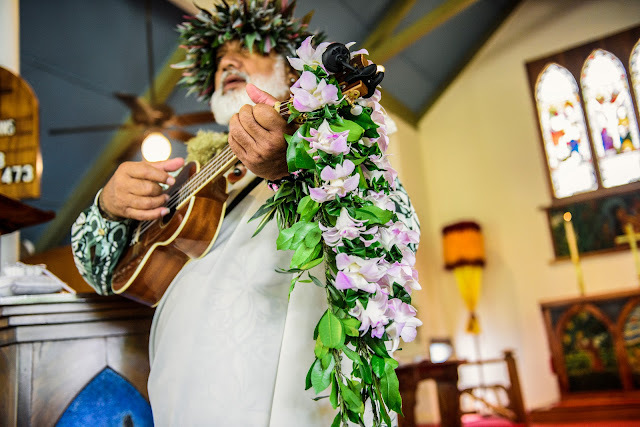 Mahalo!